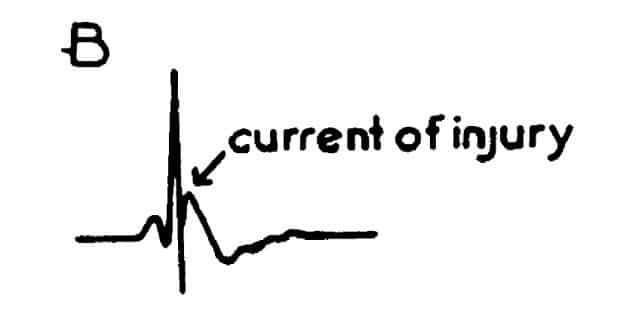 Note: The letter J on the ECG defines 2 totally different and unrelated events. 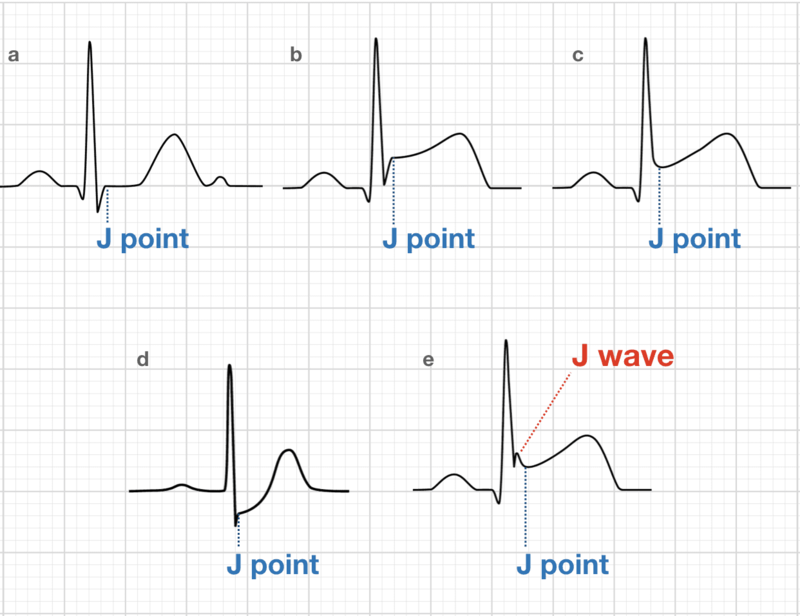 The J point is a point in time marking the end of the QRS and the onset of the ST segment present on all ECG’s; the J wave is a much less common long slow deflection of uncertain origin originally described in relation to hypothermia. 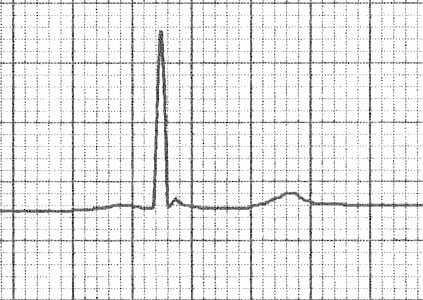 The ECG finding of a positive deflection at the J point (negative in aVR and V1) with a dome or hump configuration is most frequently termed a J wave or Osborn wave. 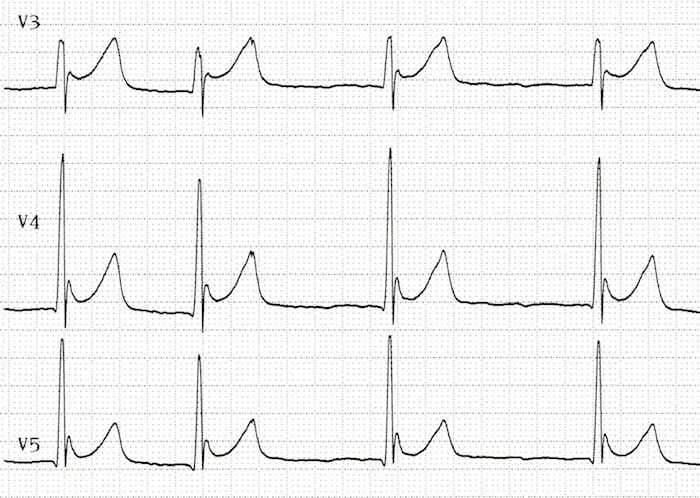 No definitive physiological cause for the deflection despite numerous postulates. 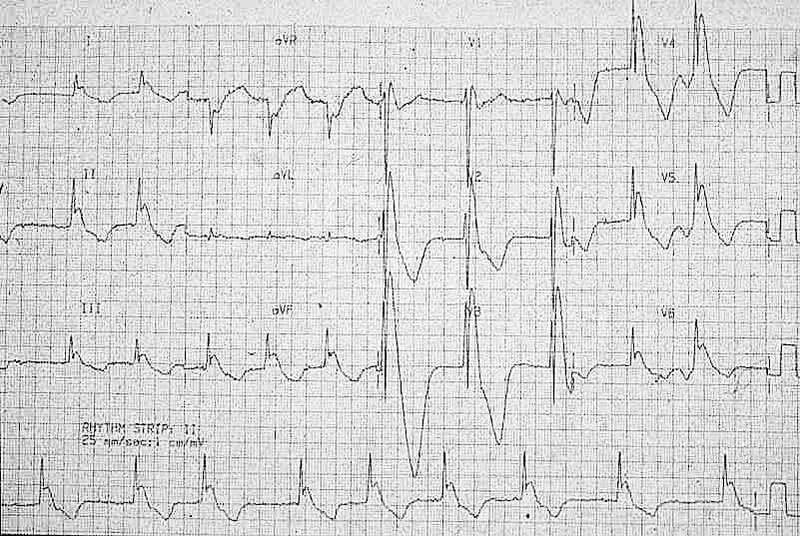 Broad differential diagnosis of prominent Osborn waves including hypothermia; benign early repolarization; hypercalcaemia and the Brugada syndrome. Kraus F. Uber die wirkung des kalziums auf den kreislauf. Dtsch Med Wochenschr. 1920;46:201–203. Kraus F, Zondek SG. 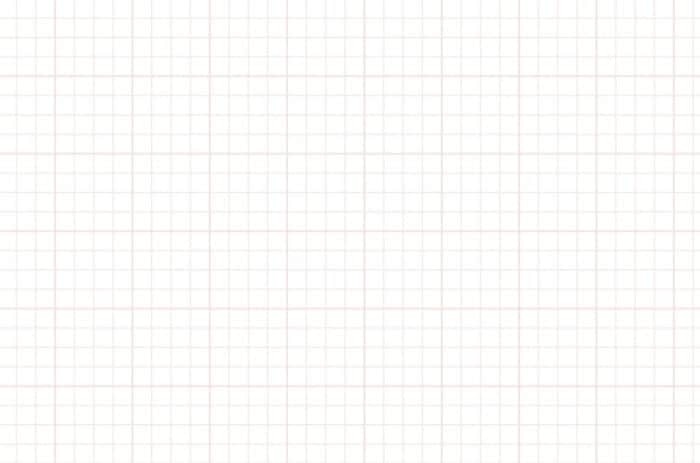 Uber die Durchtrankungsspannung. Klin Wochensch I Jahrgang. 1922; 36: 1778-1779. 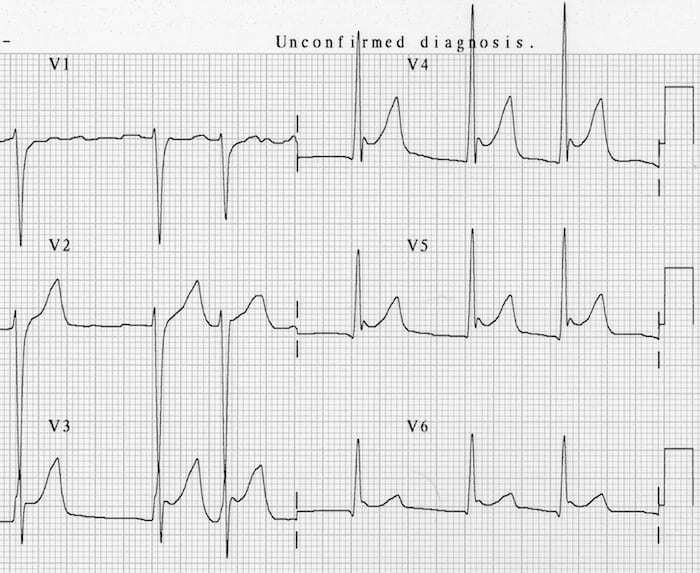 Tomaszewski W. Changements electrocardiographiques observes chez un homme mort de froid. Arch Mal Coer. 1938;31:525.